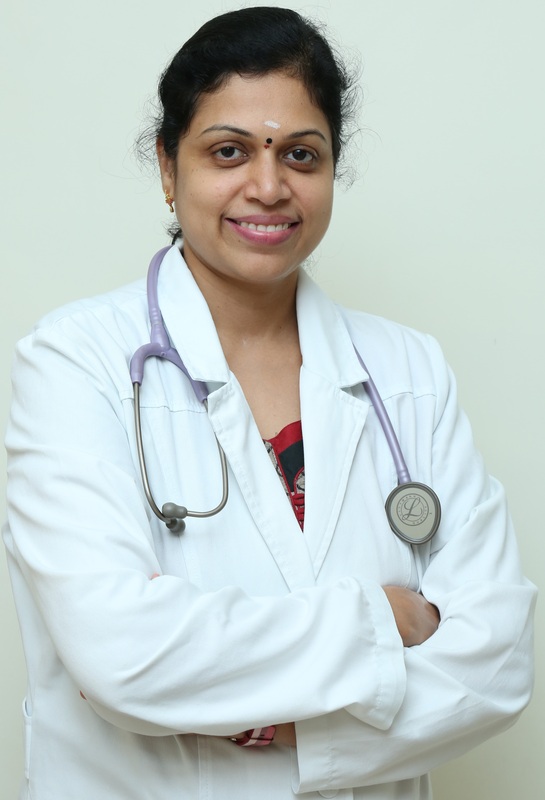 She has Persued her Medical Graduation in Russian State Medical University, Moscow, Russia in 2002.Subsequently completed Internship from safdarjung Hospital, New Delhi. Practised as a General Practionar at Thiruvannamalai for 3 Years. Joined at Kovai Medical Center and Hospital As Medical Officer.Promoted as Senior Medical Officer KMCH Kovilpalayam Hospital, Coimbatore.